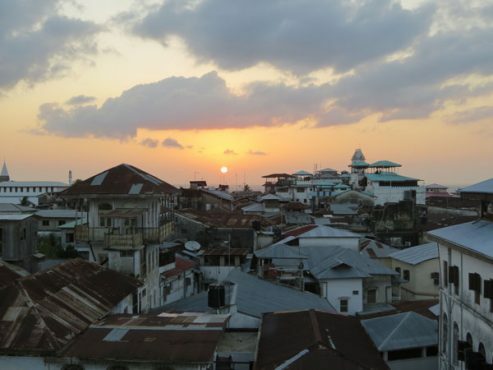 This Stone Town tour show you the life in Stone Town, how people live their daily lives. We will also talk about the history and architecture along the way. 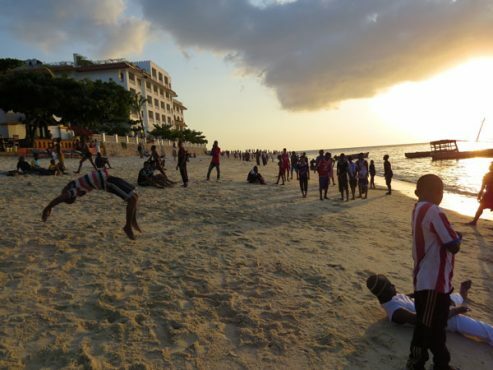 The life in Stone Town is vivid and evident as people are living their life in the streets– cooking food, playing boa, keeping their hens and just socializing all day through. We will visit Jaws corner where men gather to drink coffee, play bao and share the latest gossip. AT the Darajani market you will see what is really going on there, behind the scenes, when you look a little closer. 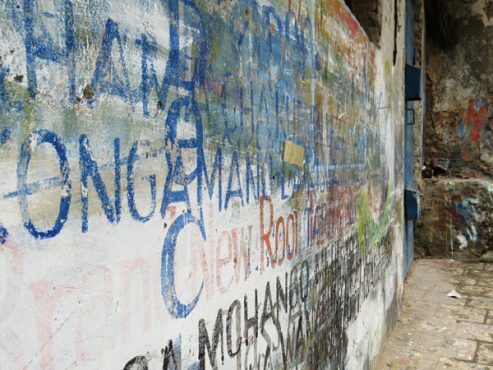 After that we will walk through the alleys and reach Vuga bakery, one of three bakeries in Stone Town. They do all their bread, around 4000 pieces per day, over open fire. In total in Town 12 000 pieces of bread are made this way each day. This tour can be combined with a Spice Tour on bike or with car. 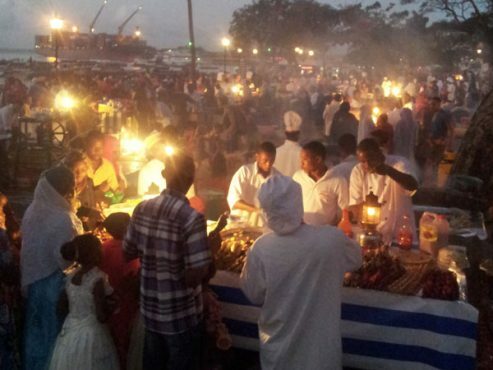 Also take a look at the Stone Town night tour with voodoo. Meera, March 2018 “My elderly mum and I went on this tour and at all times the guide was very attentive to my mum (paying special attention to her safety). 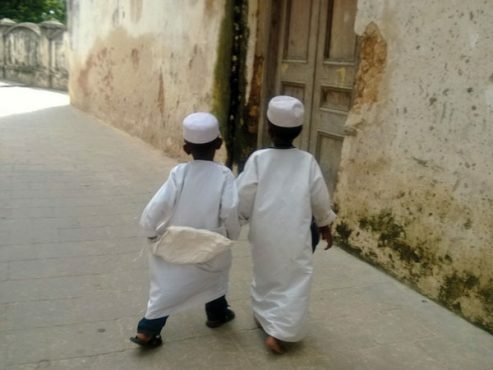 He took extra time to explain the history of Zanzibar and kept a pace which was conducive for both of us. Helen was very responsive to my emails and questions. 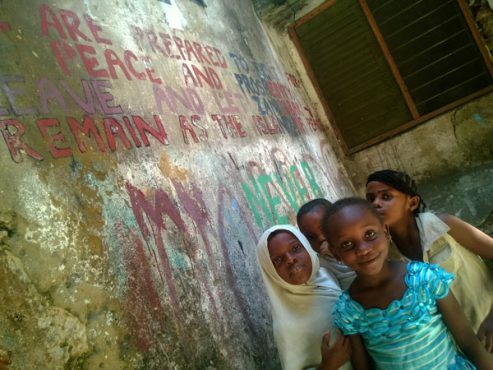 She gave us some very good recommendations of places to visit whilst our visit in Zanzibar”.